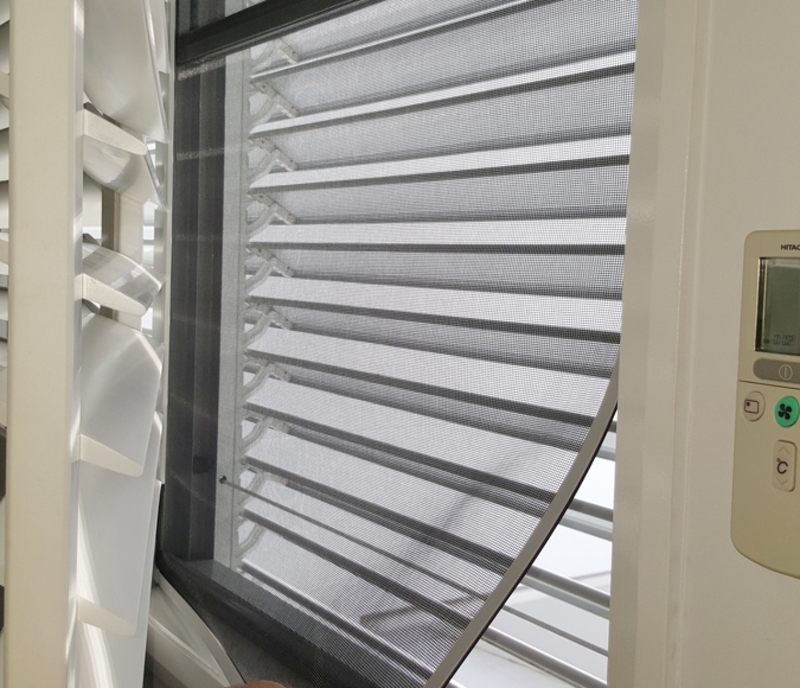 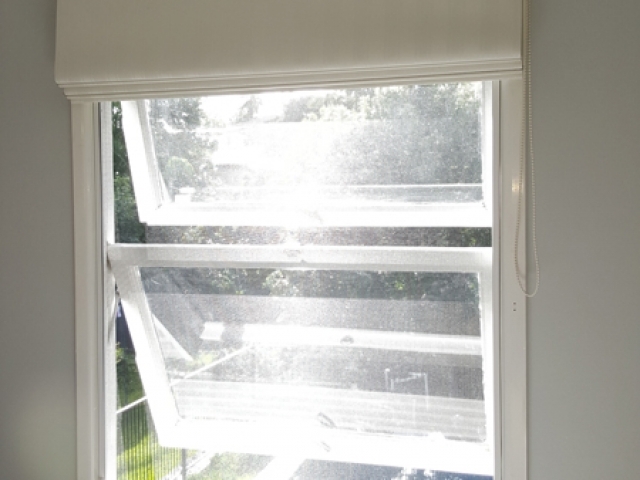 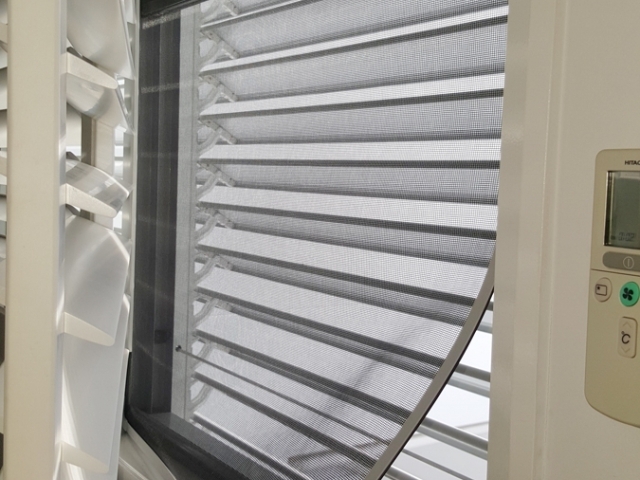 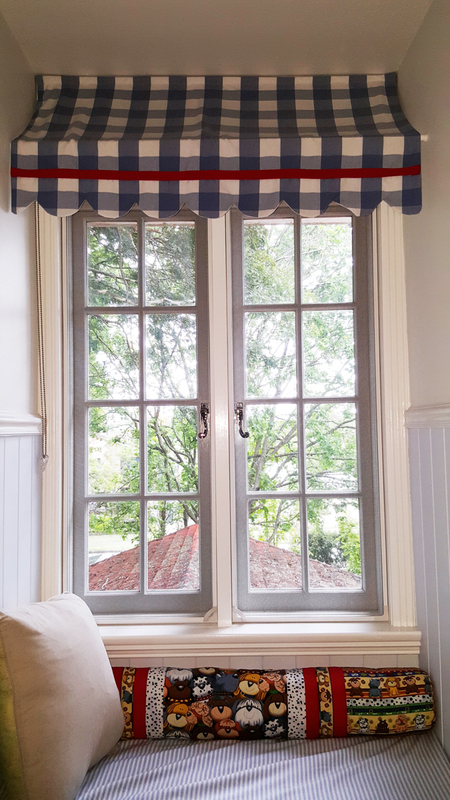 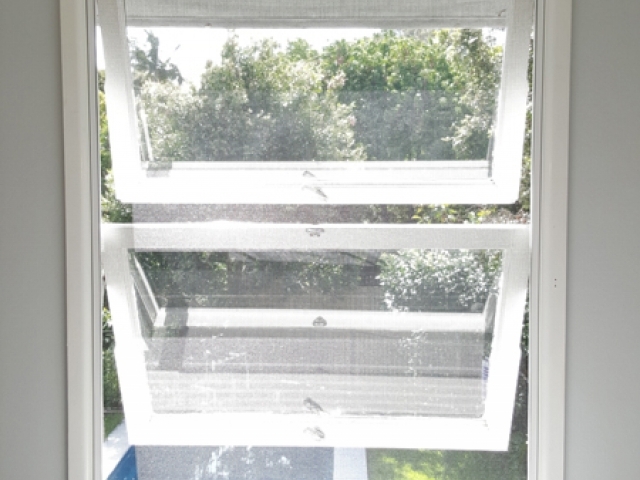 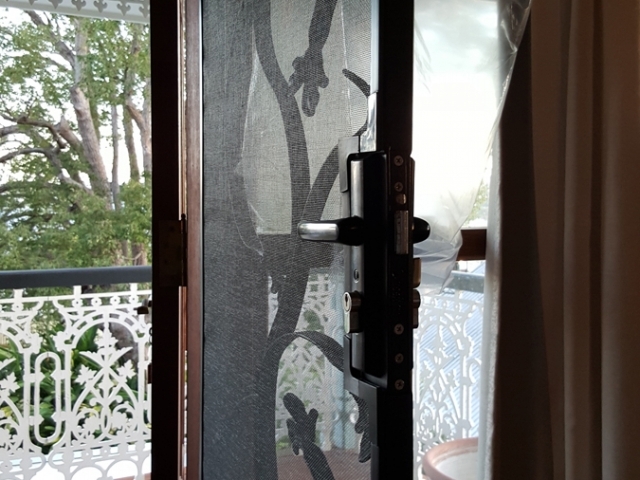 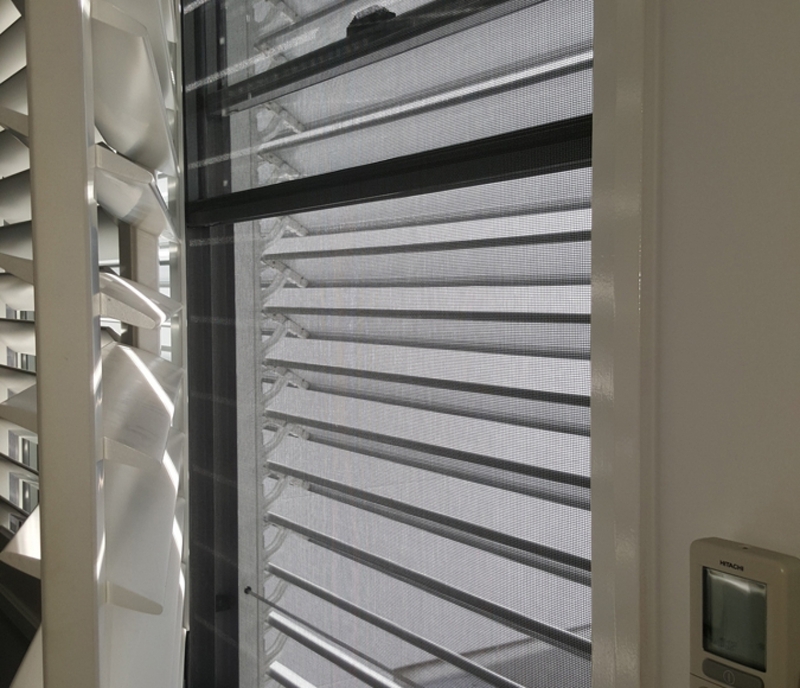 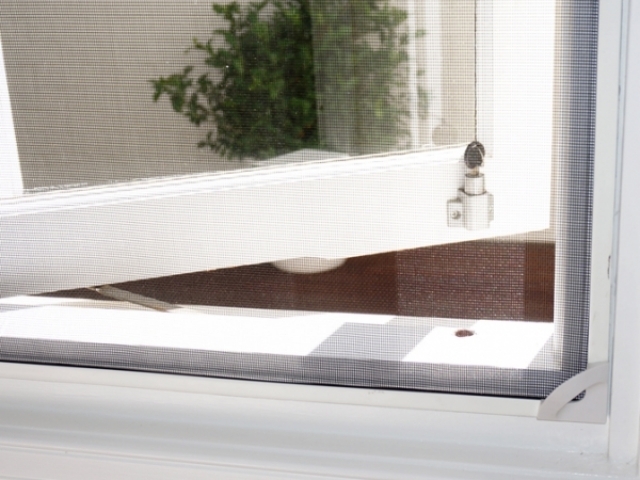 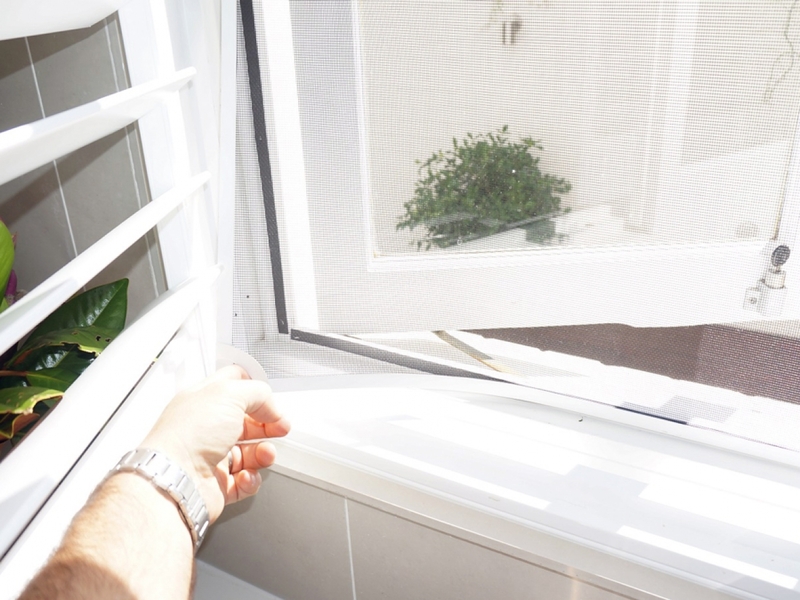 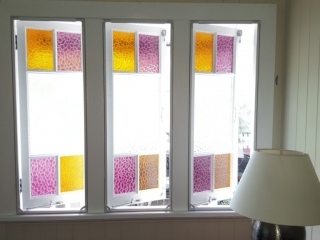 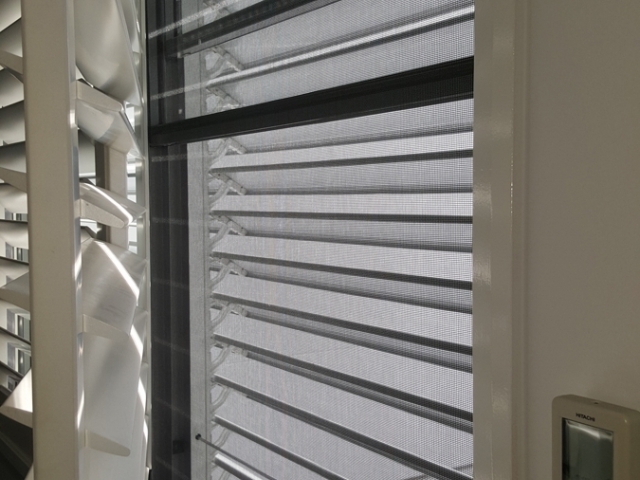 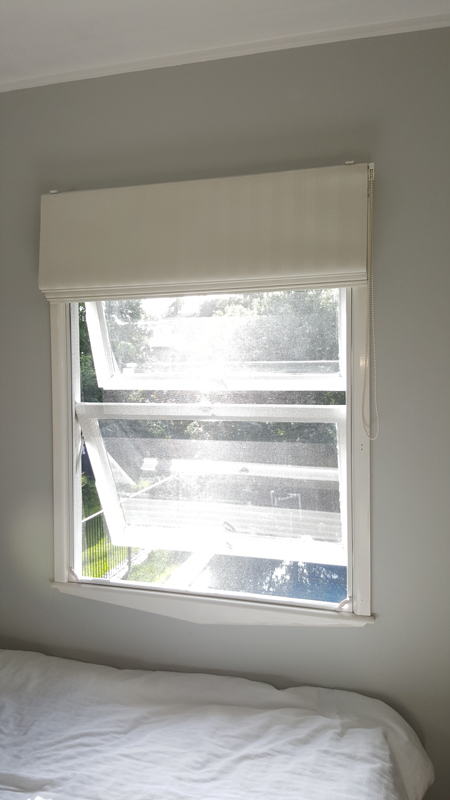 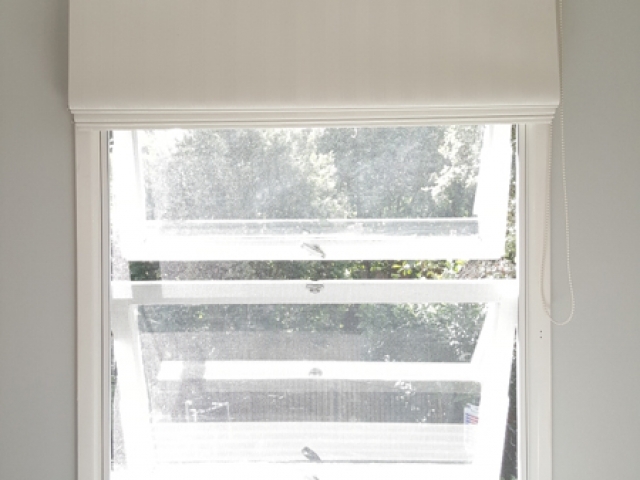 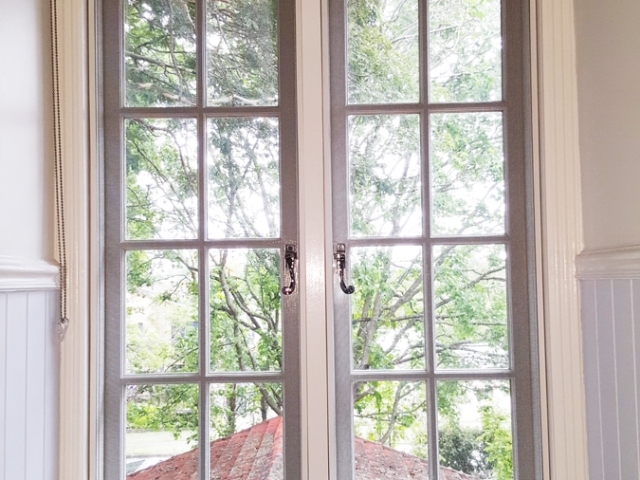 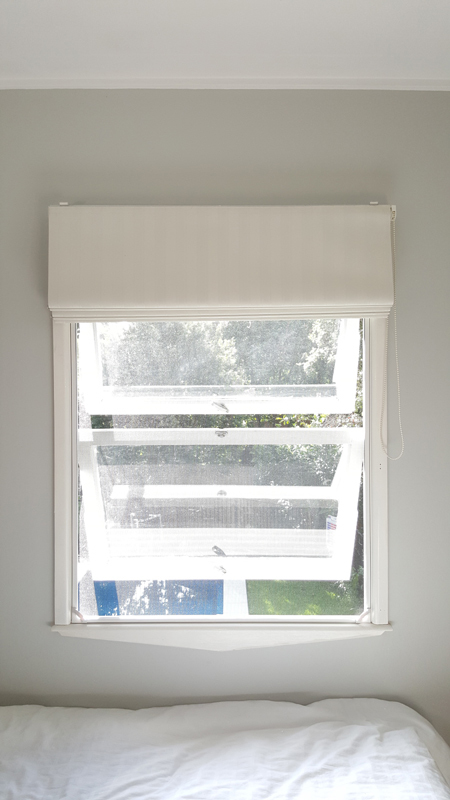 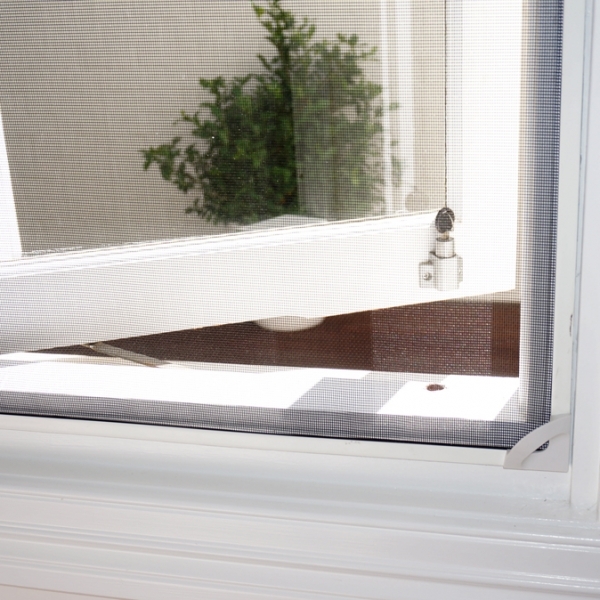 Our Magnetic Insect Screens are flexible and durable in design, customers are constantly surprised at the versatility of how these screens can be incorporated to screen even the trickiest of openings, whether windows or doors and more. 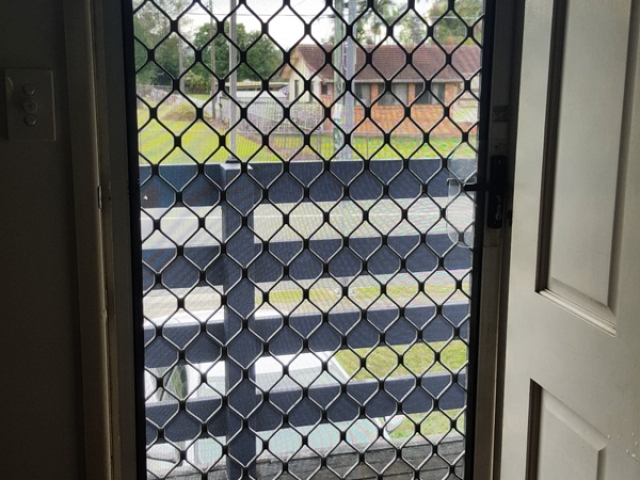 Magnetic screens are very tidy and much more discrete than any other screening product on the market as you can see below in some of the applications we’ve used them. 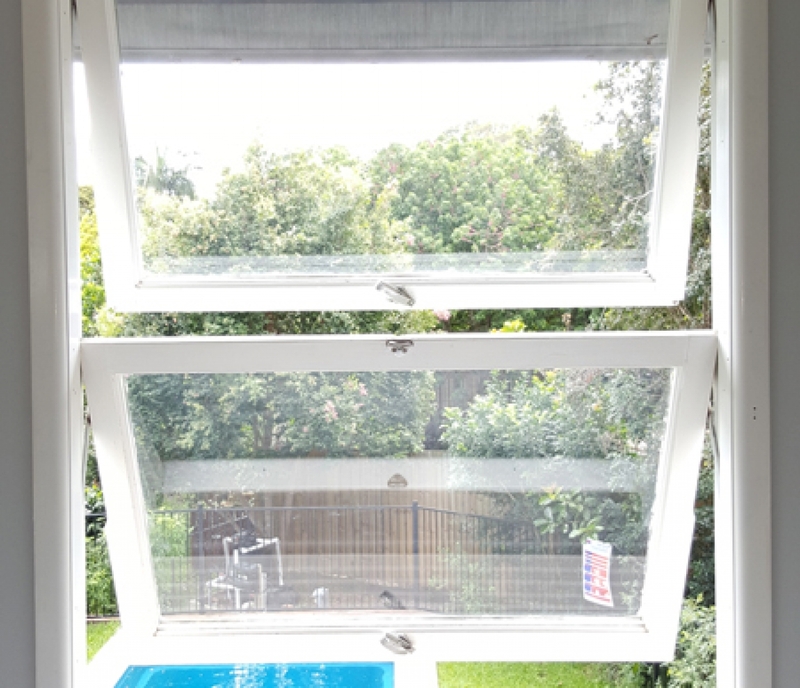 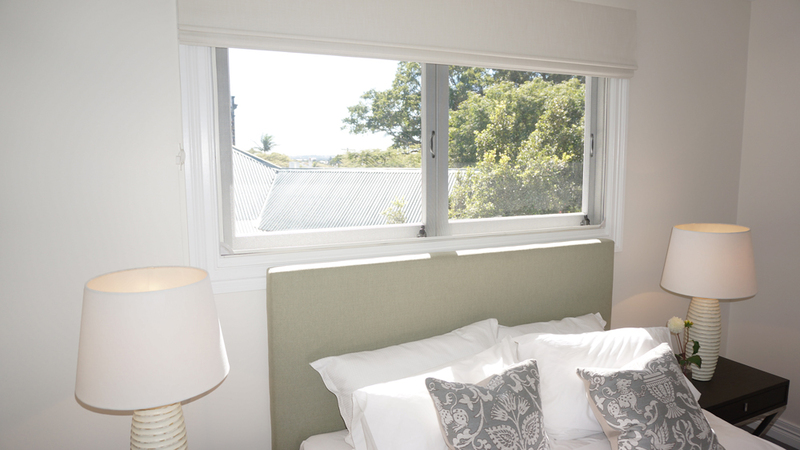 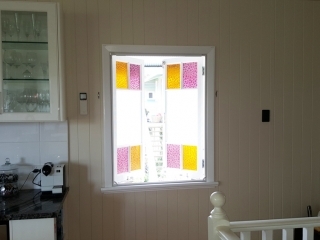 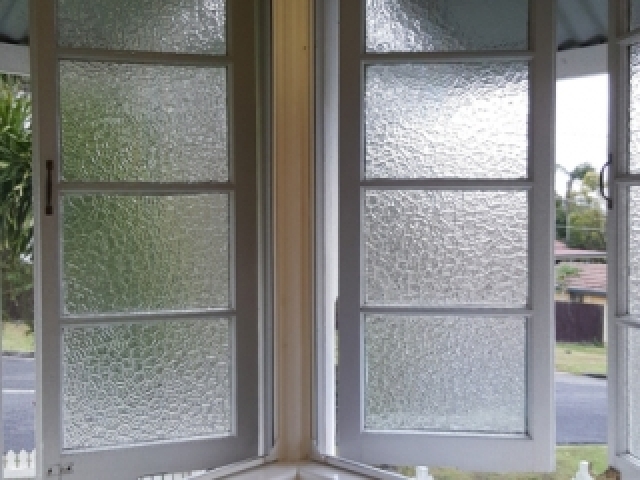 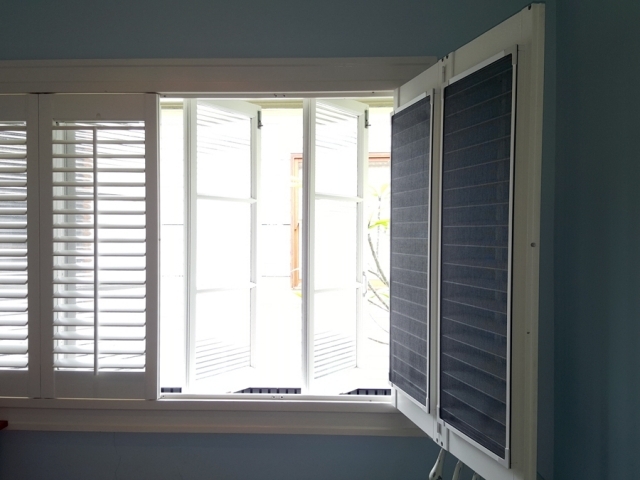 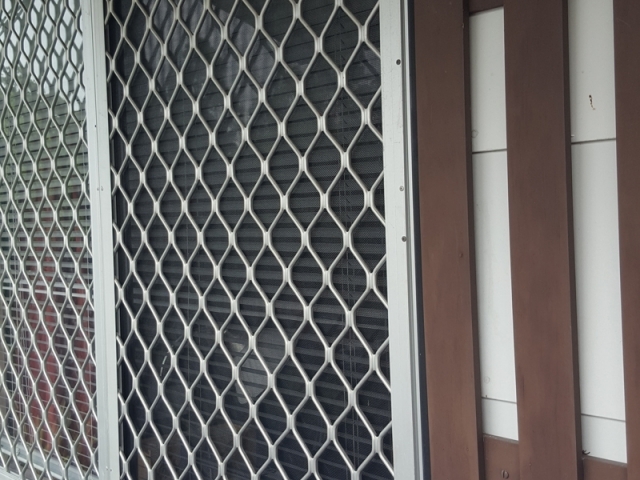 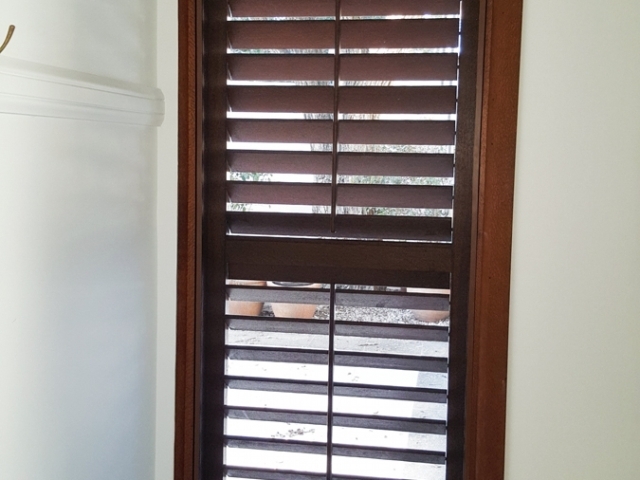 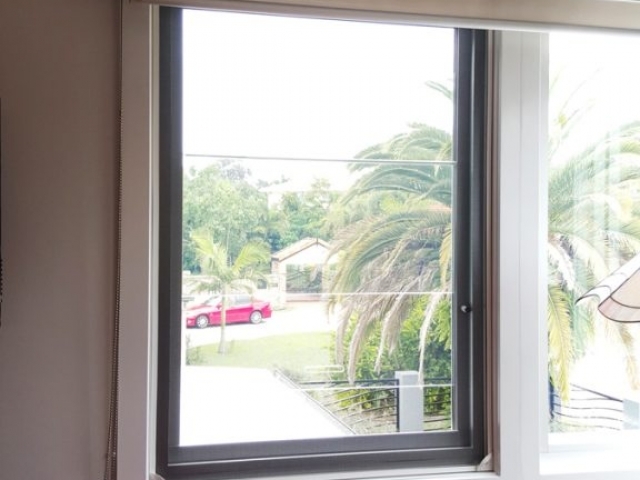 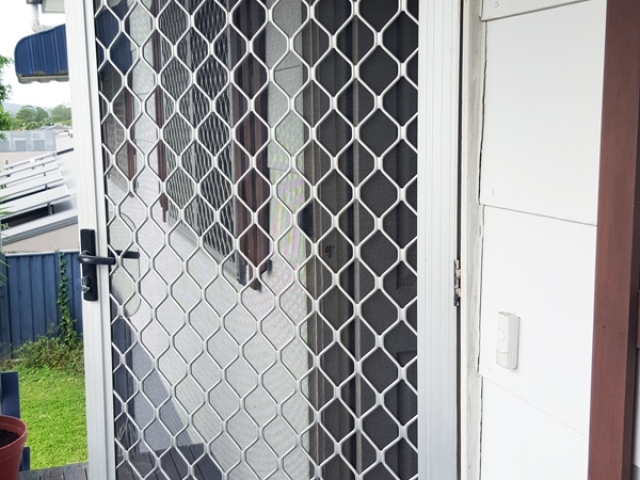 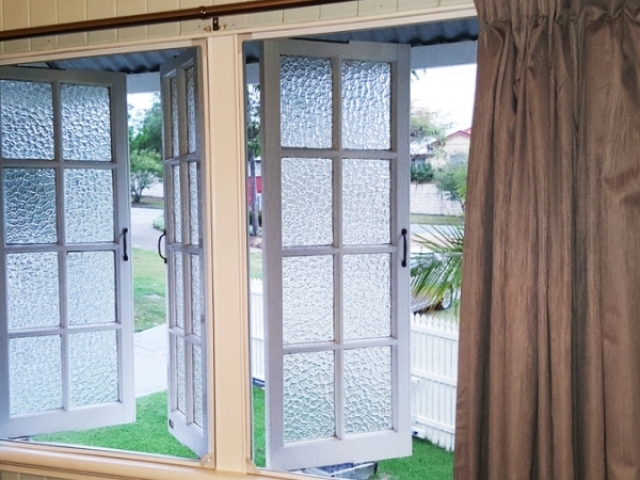 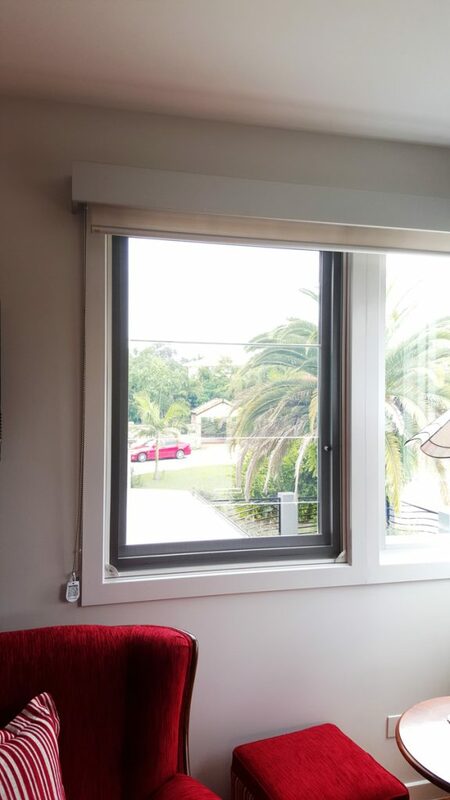 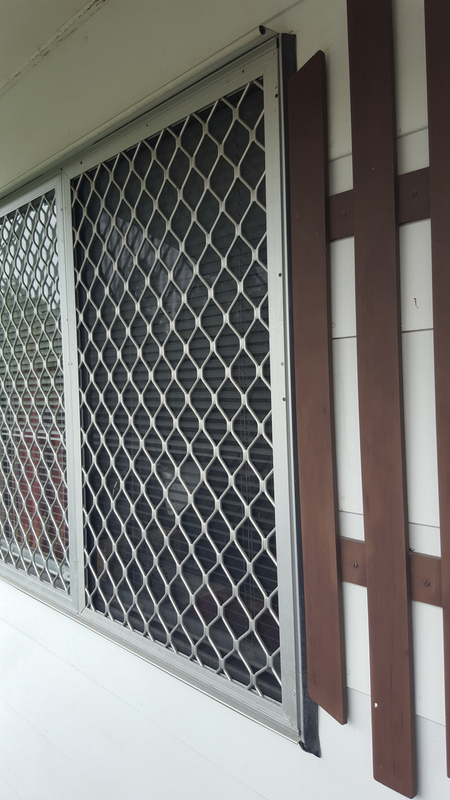 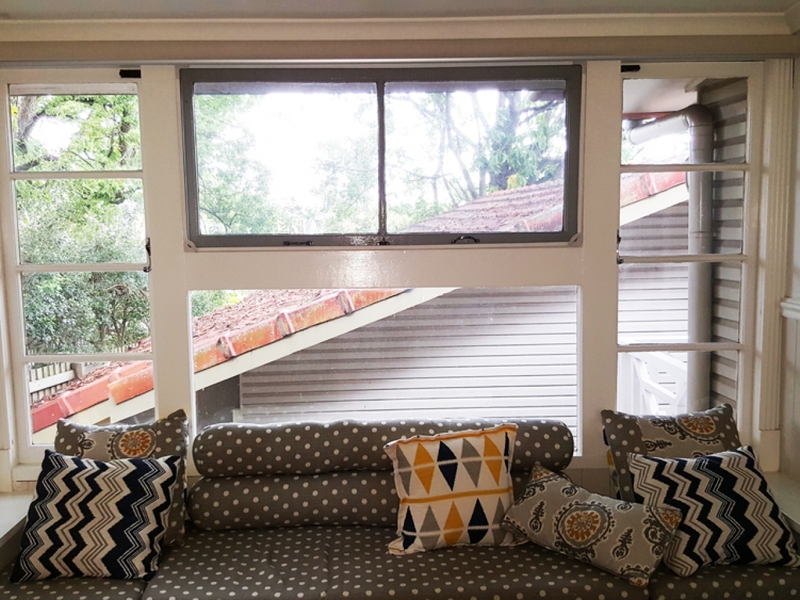 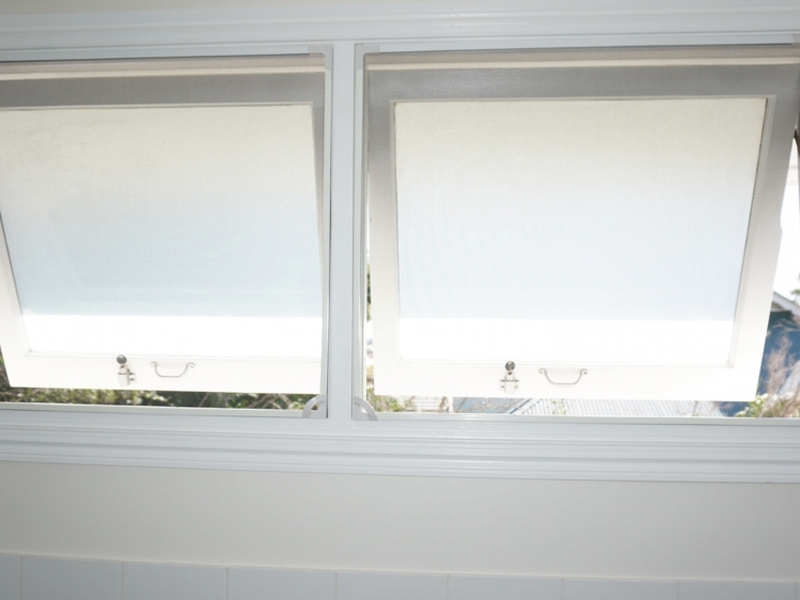 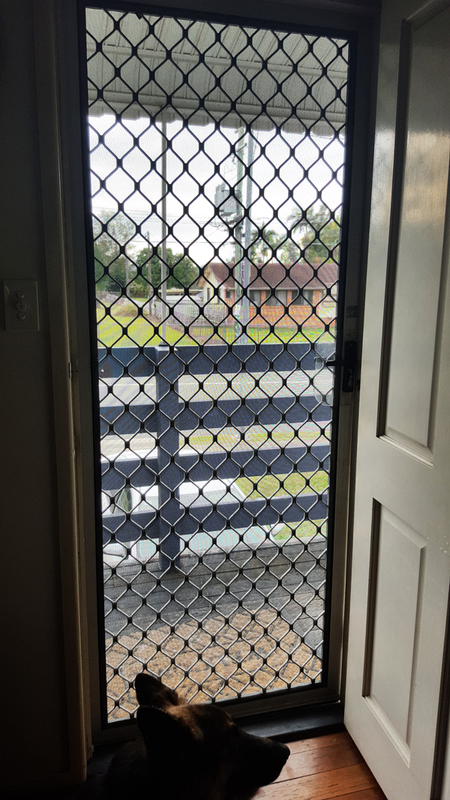 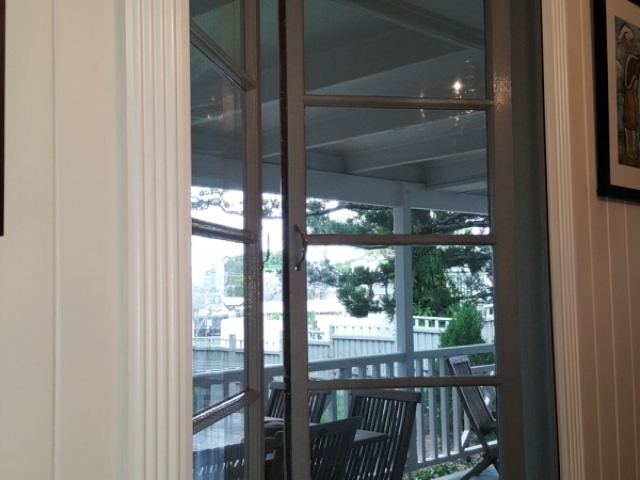 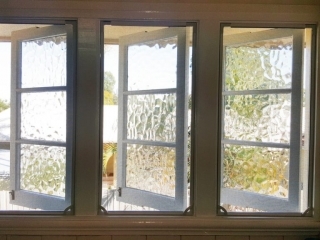 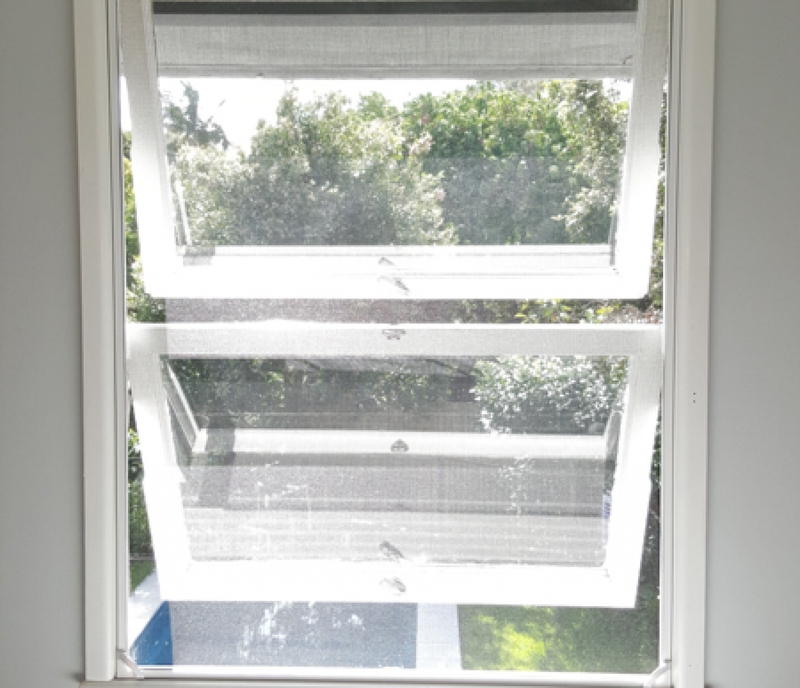 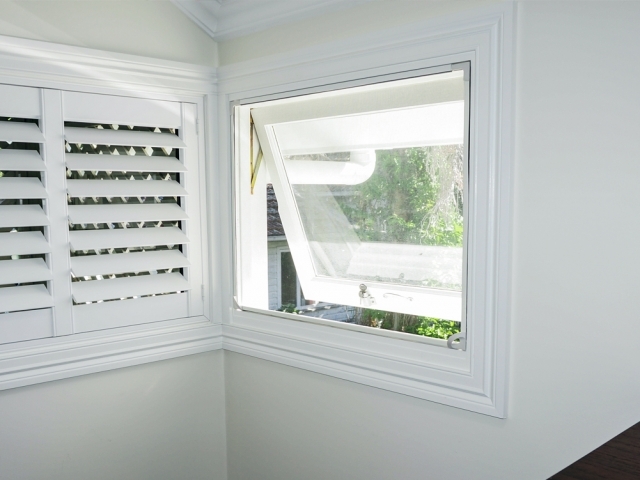 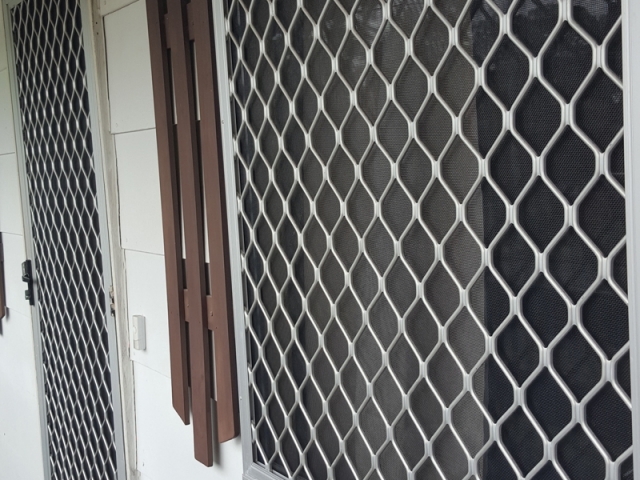 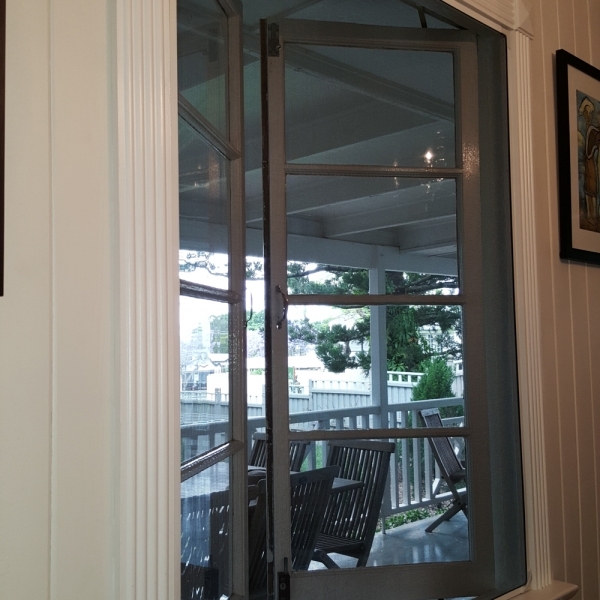 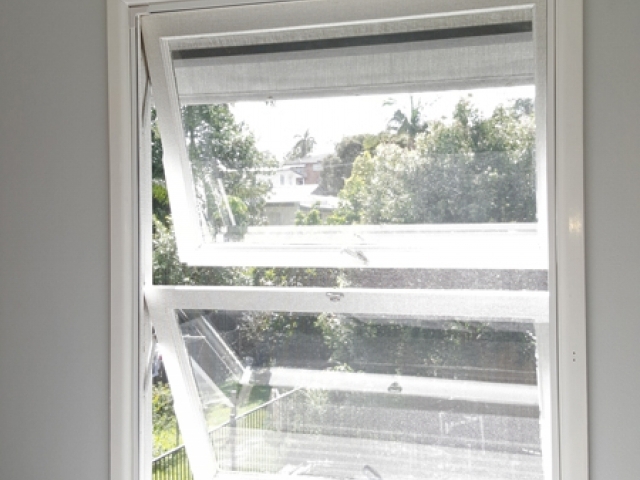 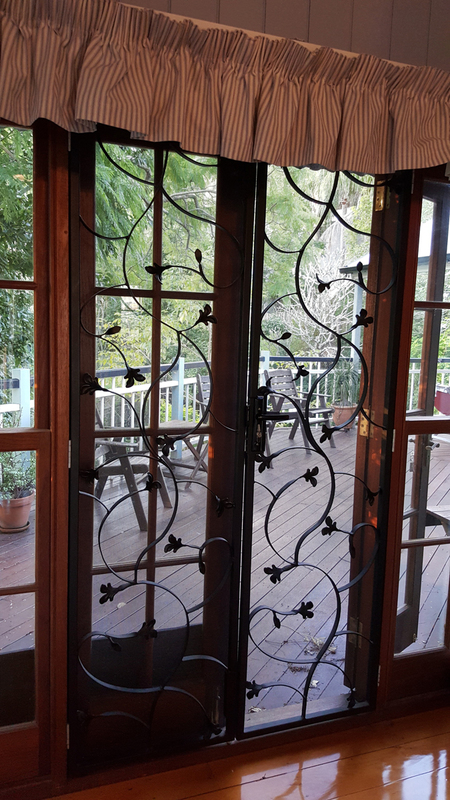 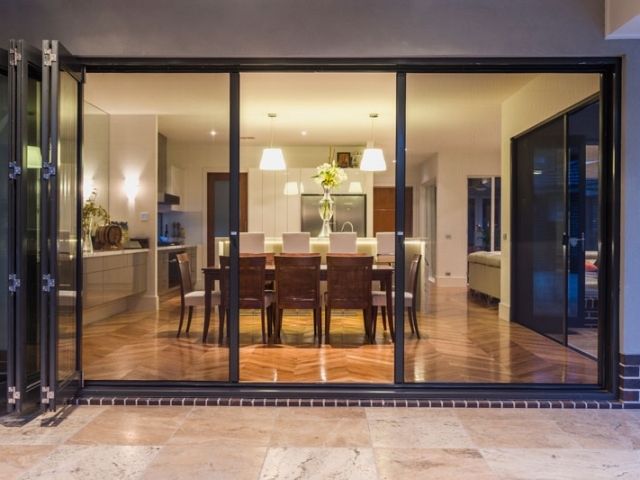 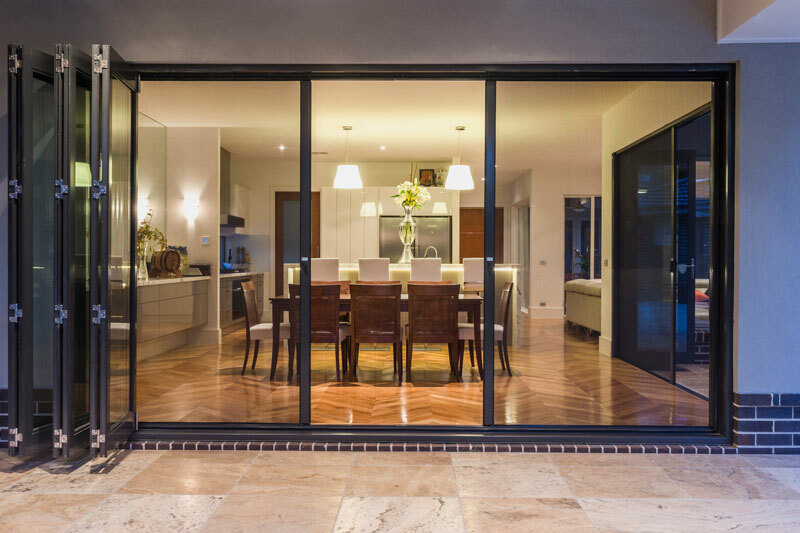 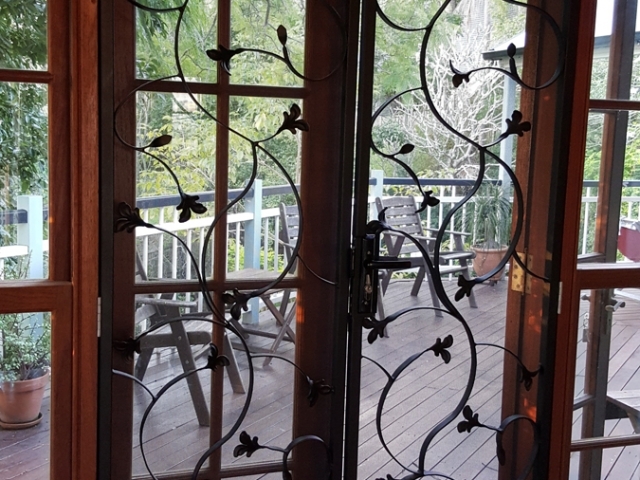 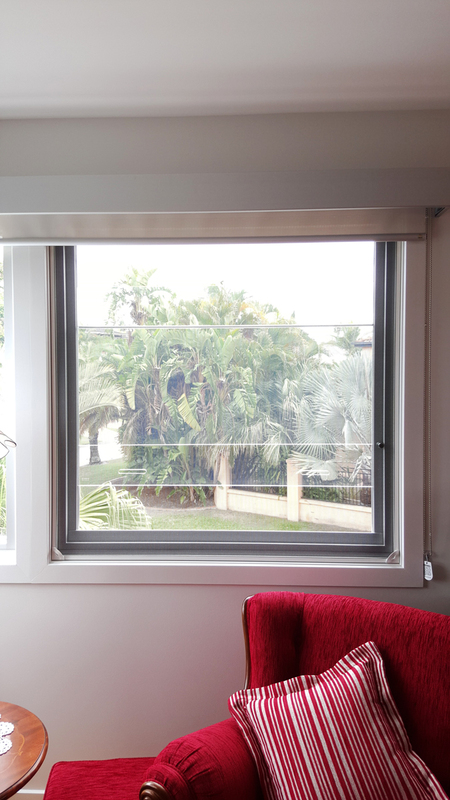 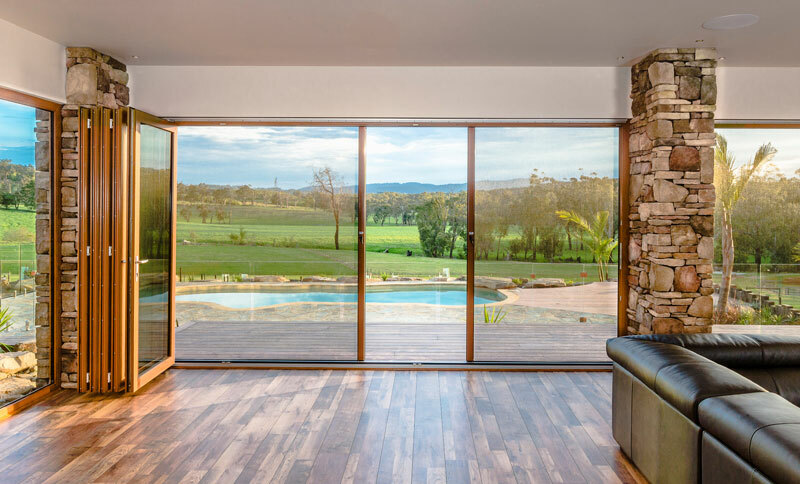 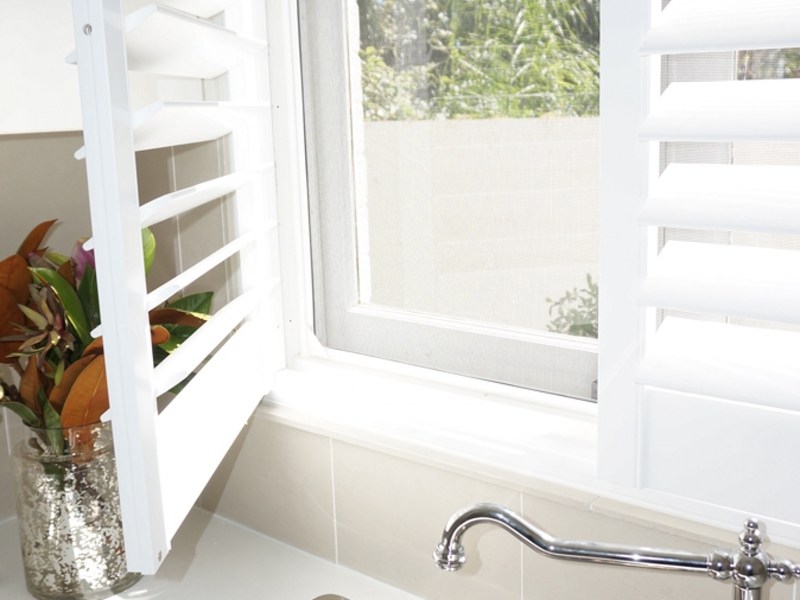 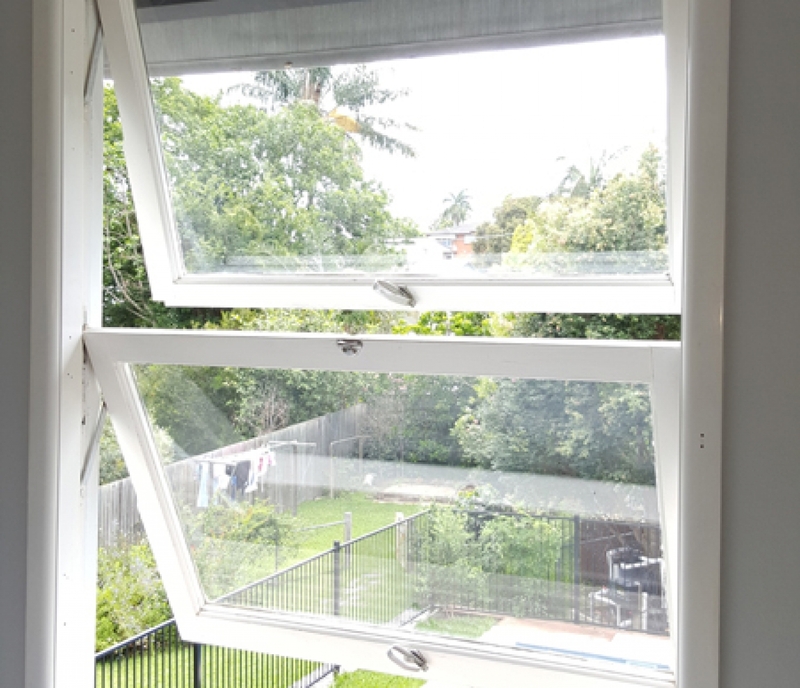 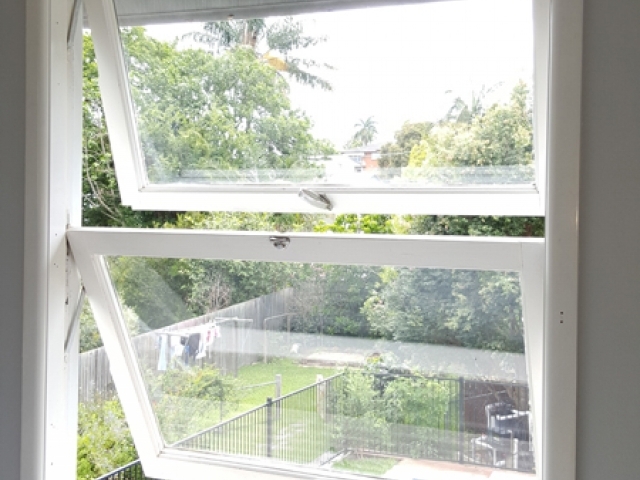 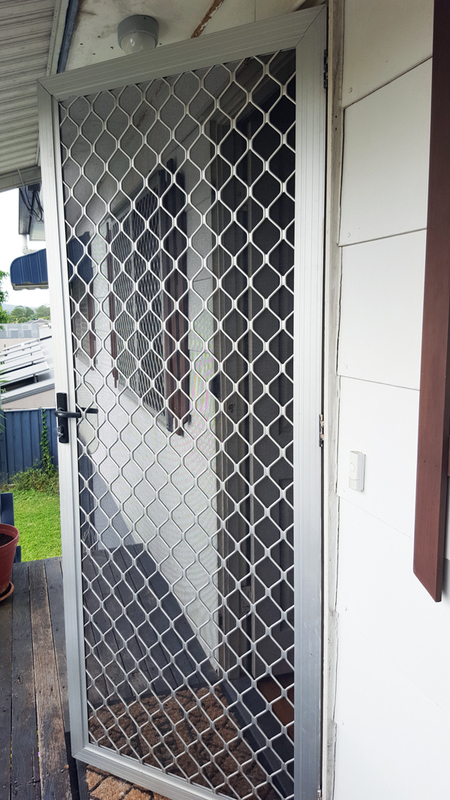 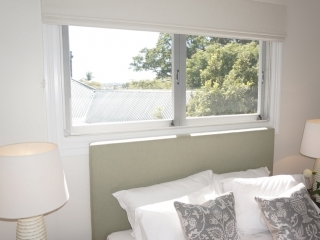 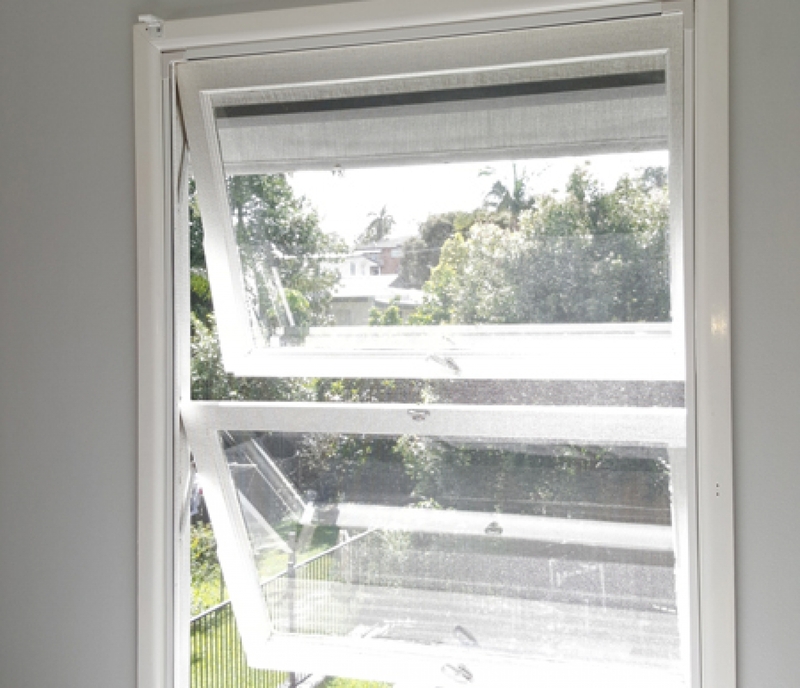 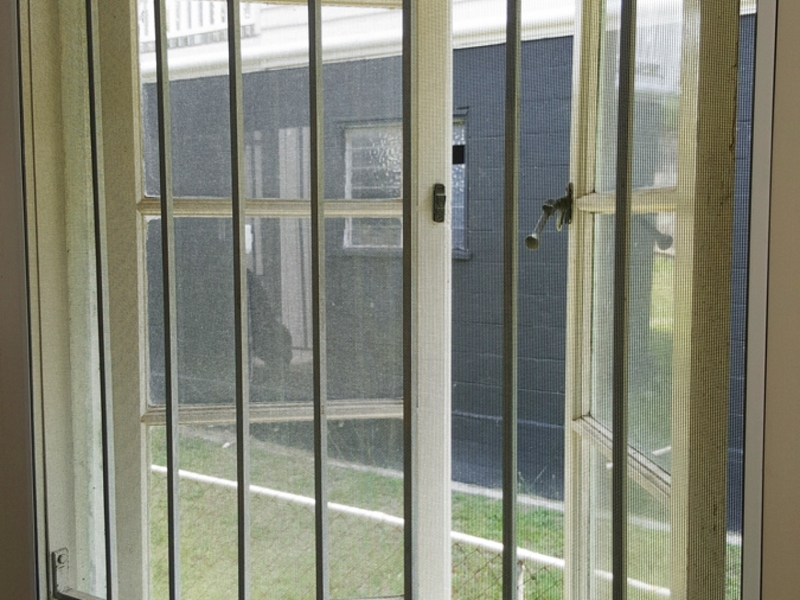 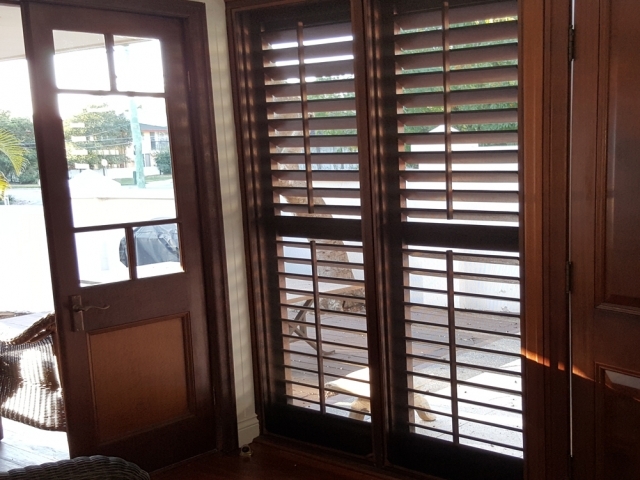 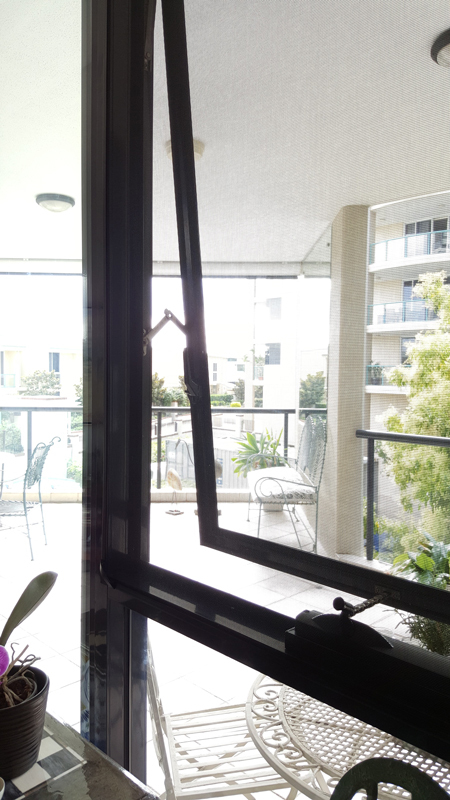 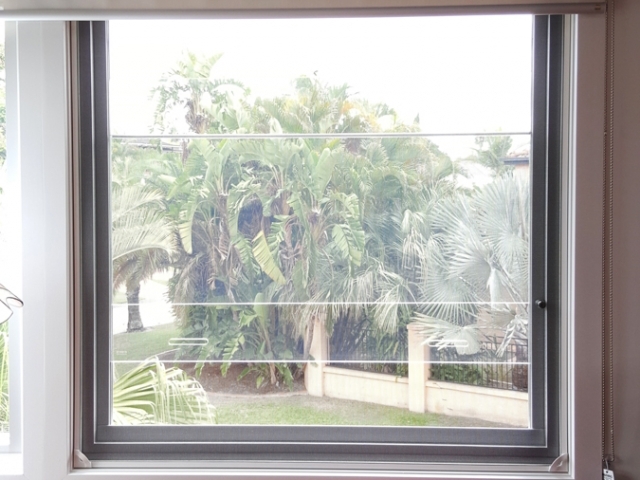 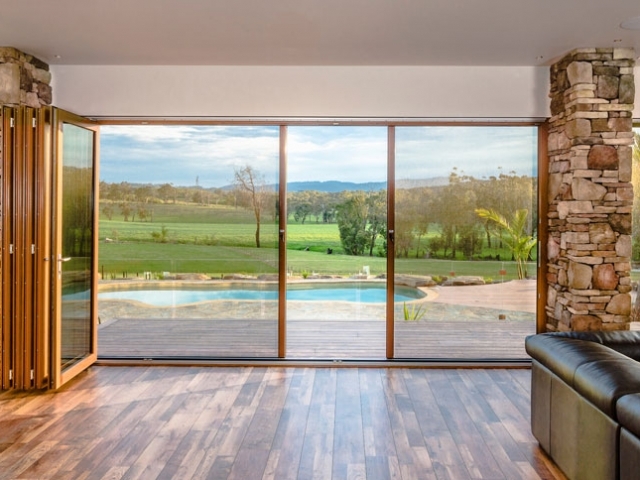 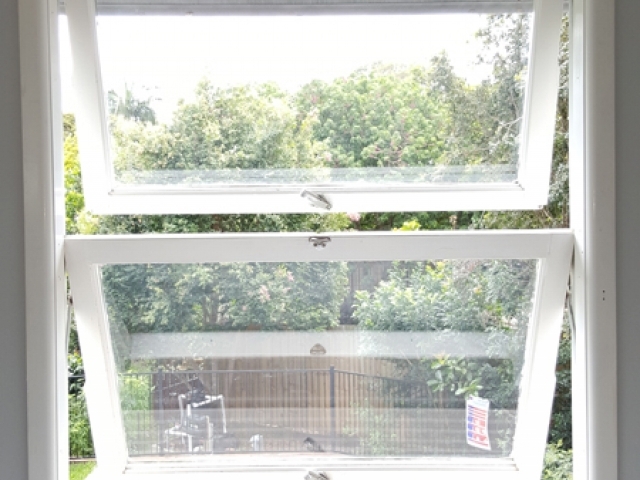 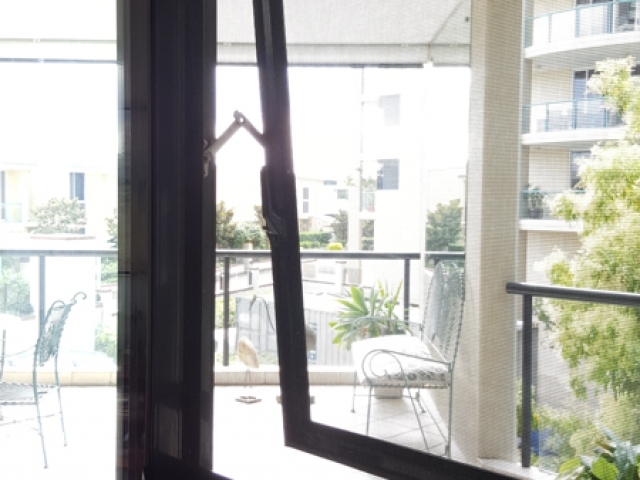 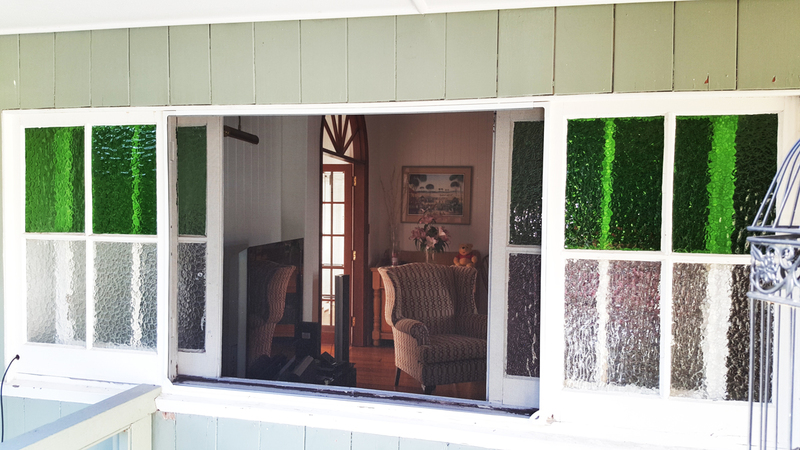 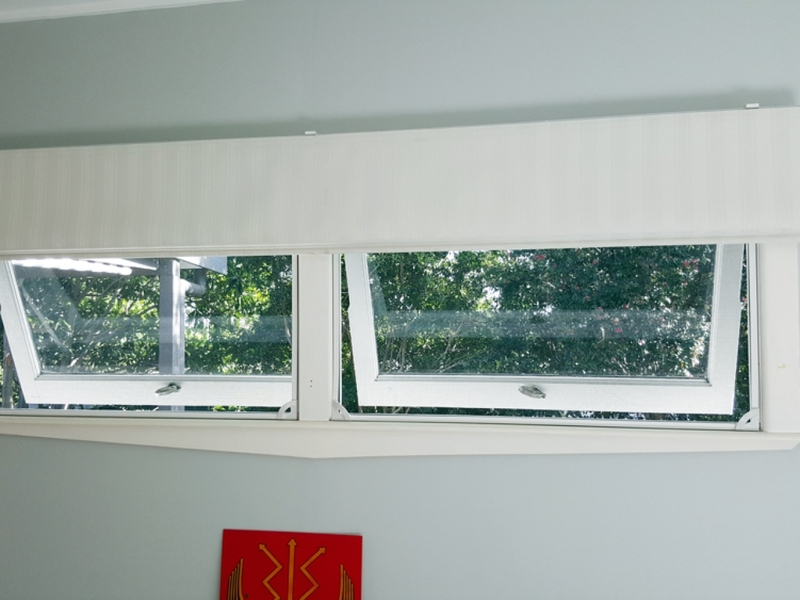 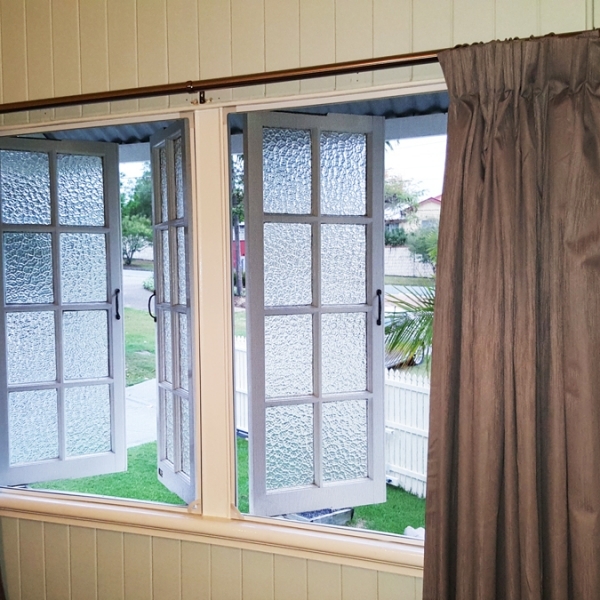 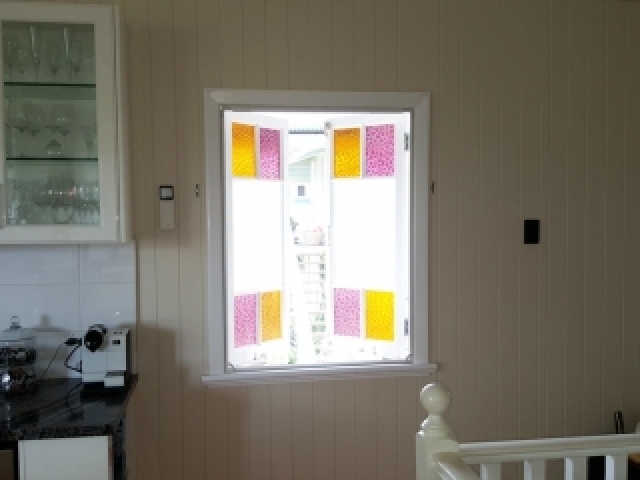 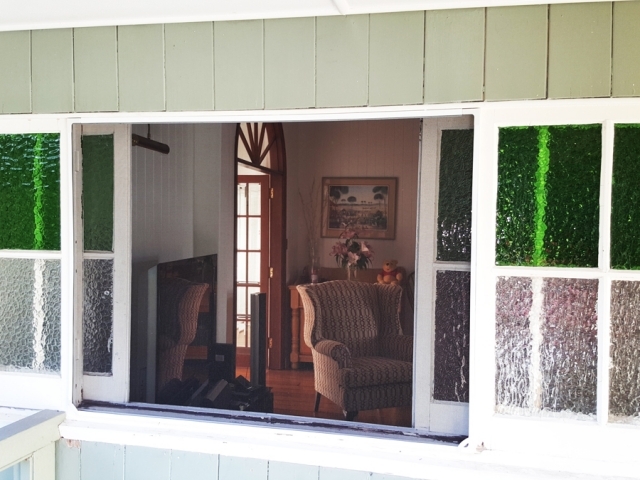 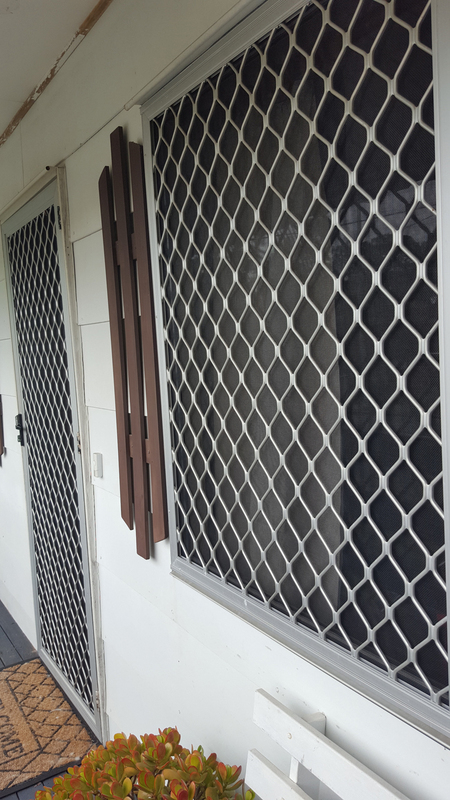 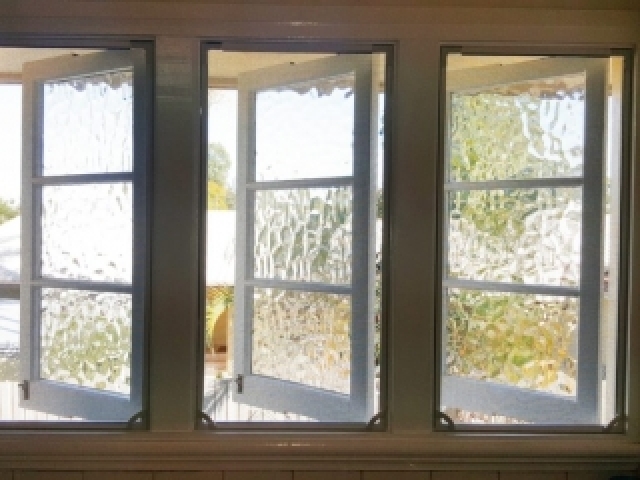 Why Brisbane Magnetic Screens are the best available on the market is because we use only the best materials in constructing your screens to ensure they last in the Australian environment year after year.